Registered Nurse. It is with distinct pleasure, that I write this post. Presidents of the United States. What a decidedly rich and diverse career. film scores and on Broadway. 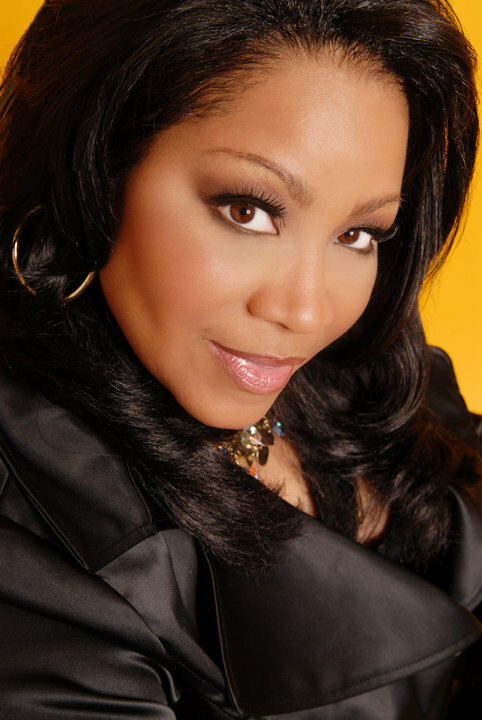 Kim appears on BET’s Bobby Jones Gospel. a degree from Tennessee State University in Music, Vocal Pedagogy. Fisk Memorial Chapel at a benefit concert for the Fisk Spring Arts Festival. She just returned from performing in the New Orleans Jazz Festival 2014.
almost all of her performances and commands a room like a rare few. (Big Dog) Davis and the Hamilton Brothers; Tim, Tyronn, and Walter Jr. It will be a blend of smooth jazz and smooth R&B with a Neo-soul edge. & jazz trumpeter Rod McGaha. I will be announcing the album release date.